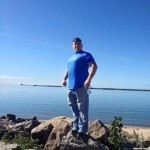 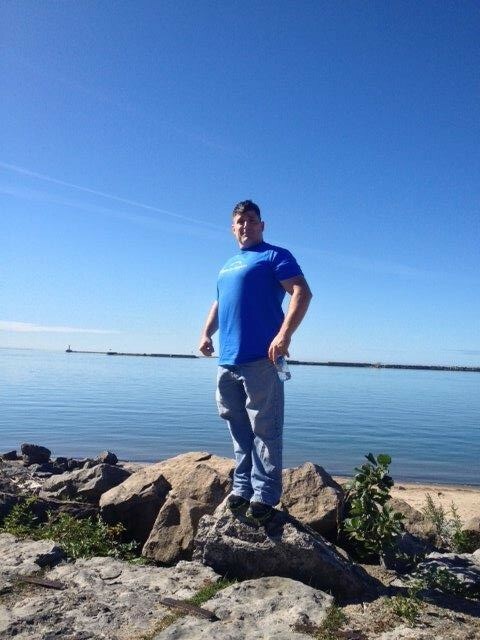 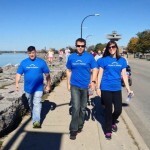 East Coast O & P Buffalo Step Outs and Walks to Stop Diabetes | East Coast Orthotic & Prosthetic Corp.
A photo of Christopher G. Berger, C.P.O. 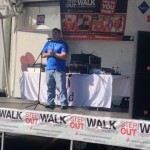 (Clinical Director of East Coast Orthotic & Prosthetic, Corp.) at the Step Out and Walk to Stop Diabetes event in Buffalo, NY. 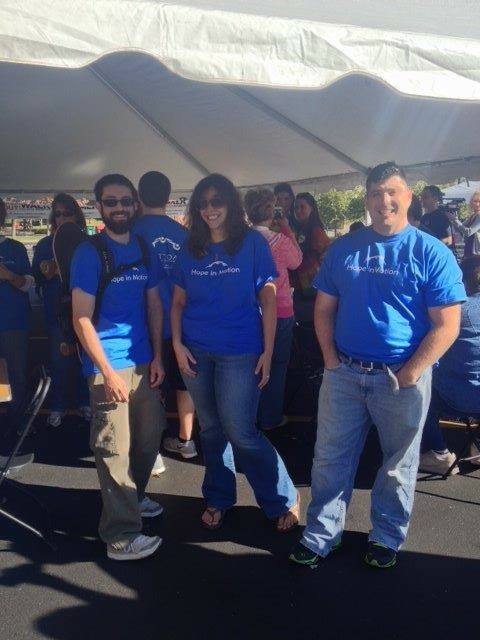 A photo of Chris, Andy, Val (Employees at East Coast Orthotic & Prosthetic, Corp.) at the Step Out and Walk to Stop Diabetes event in Buffalo, NY. 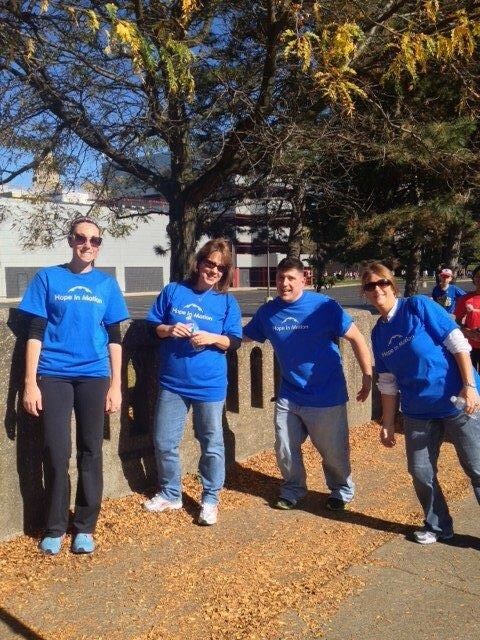 A photo of Chris, Courtney, Megan, Andy, Val, Kim (Employees at East Coast Orthotic & Prosthetic, Corp.) at the Step Out and Walk to Stop Diabetes event in Buffalo, NY. 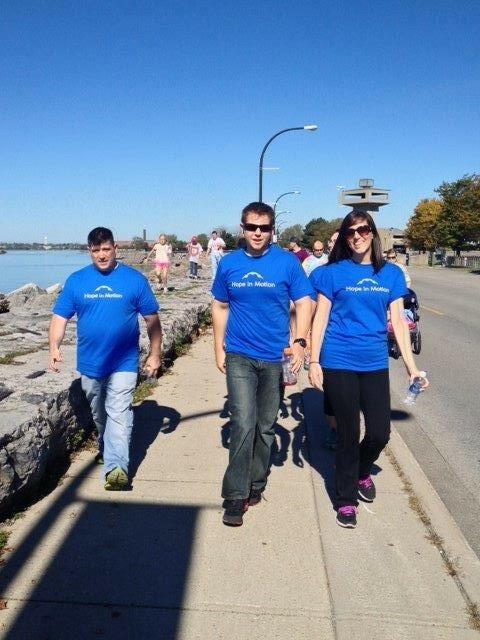 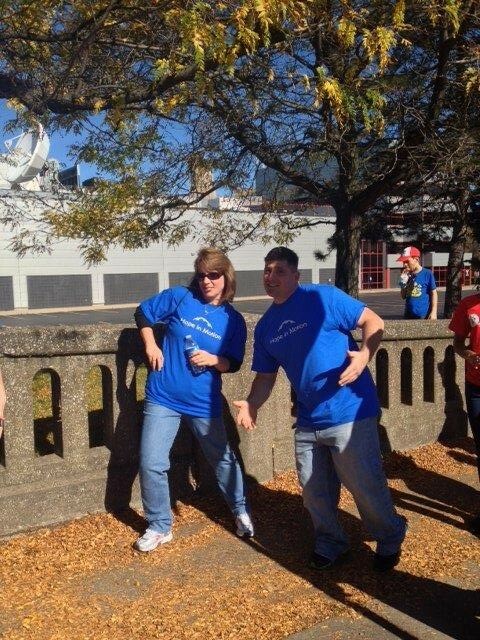 A photo of Chris, Kristin, Erik (A few of them are employees at East Coast Orthotic & Prosthetic, Corp.) at the Step Out and Walk to Stop Diabetes event in Buffalo, NY. 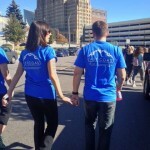 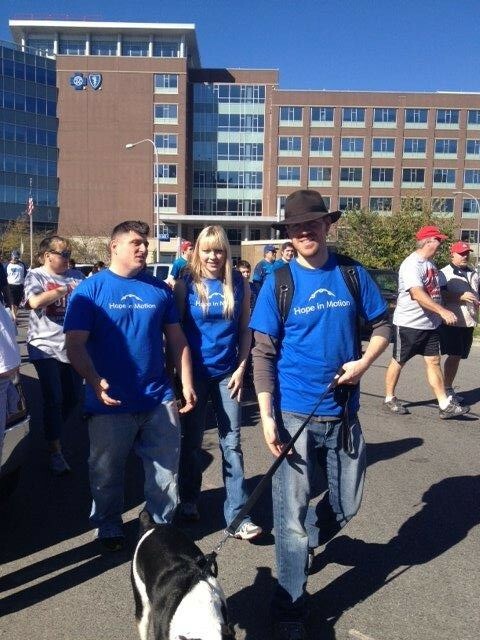 A photo of Jared and Courtney at the Step Out and Walk to Stop Diabetes event in Buffalo, NY. 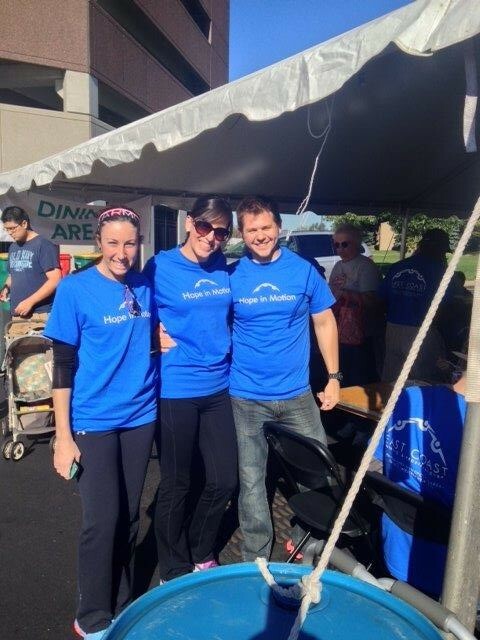 A photo of Jon, Emily, Chris (Chris an employee at East Coast Orthotic & Prosthetic, Corp.) at the Step Out and Walk to Stop Diabetes event in Buffalo, NY. 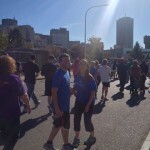 A photo of Kim and Chris (Both employees at East Coast Orthotic & Prosthetic, Corp.) at the Step Out and Walk to Stop Diabetes event in Buffalo, NY. 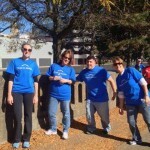 A photo of Megan, Kim, Denise, Chris (All employees at East Coast Orthotic & Prosthetic, Corp.) at the Step Out and Walk to Stop Diabetes event in Buffalo, NY. 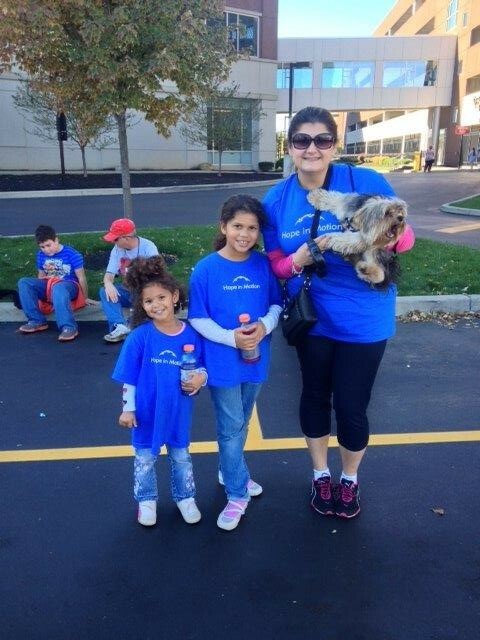 A photo of Neila, Zoya, Alina at the Step Out and Walk to Stop Diabetes event in Buffalo, NY. 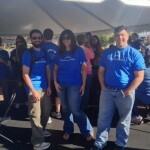 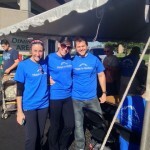 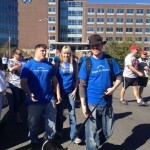 A photo of Megan, Val, Andy at the Step Out and Walk to Stop Diabetes event in Buffalo, NY. 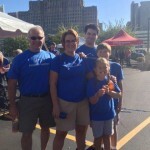 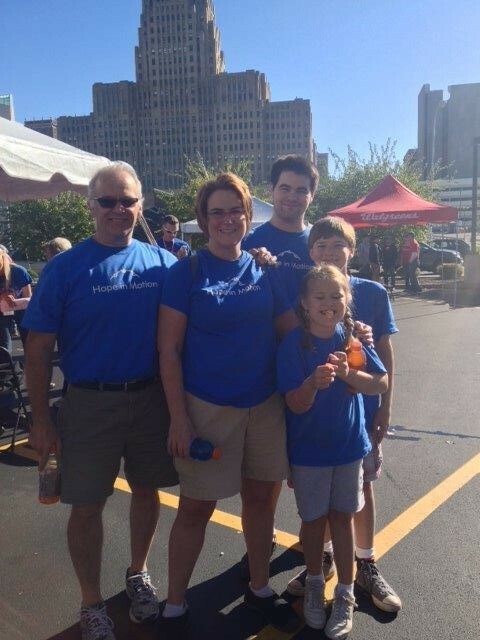 A photo of Scott Walters and Family at the Step Out and Walk to Stop Diabetes event in Buffalo, NY. 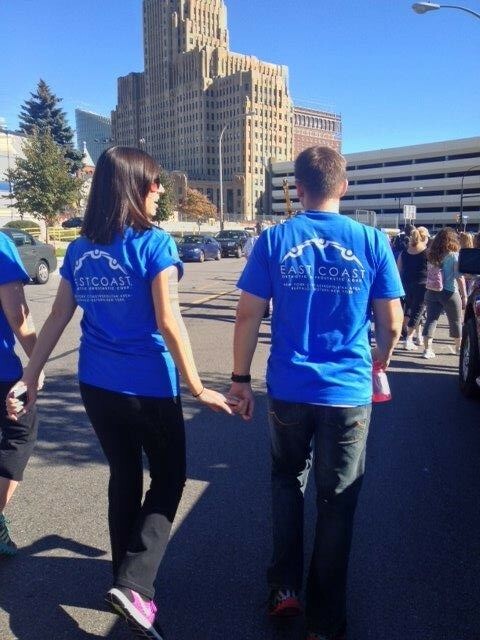 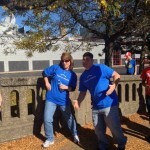 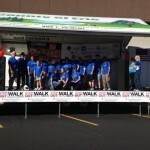 A photo of Val and Andy at the Step Out and Walk to Stop Diabetes event in Buffalo, NY. 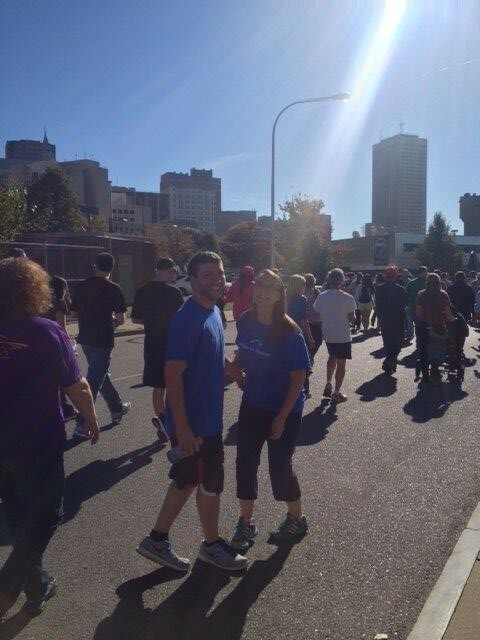 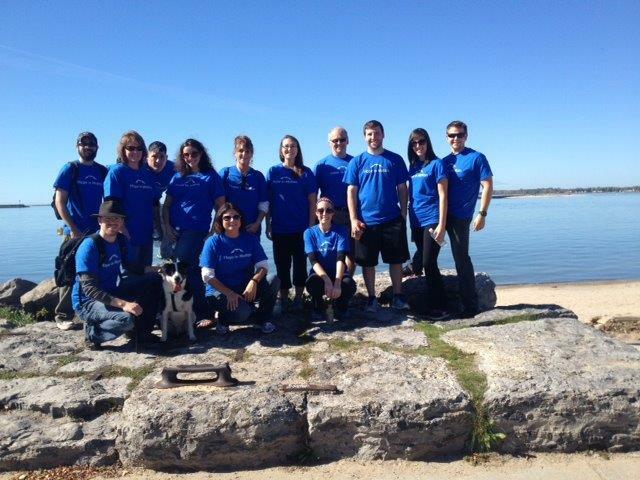 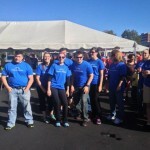 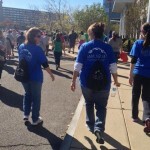 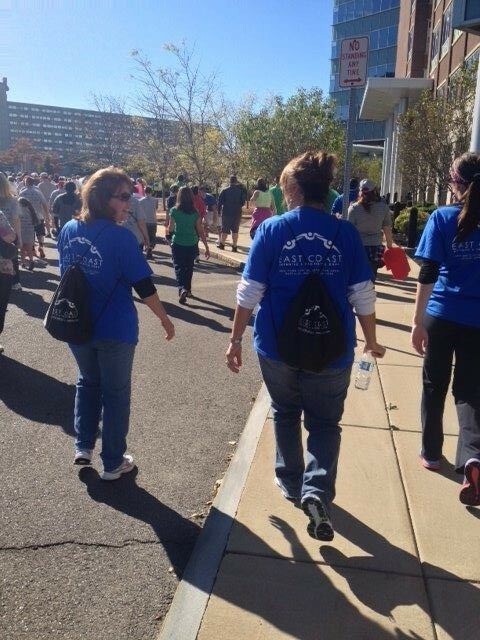 It’s was a beautiful sunny day on Saturday October 12, when over twenty-five employees, friends, family and patients of East Coast Orthotic & Prosthetic Corp. participated in the 2013 Step Out: Walk to Stop Diabetes in an effort to raise money and awareness. 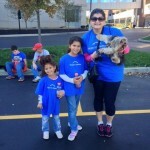 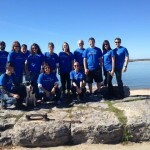 The Walk to Stop Diabetes is held annually in Buffalo, NY where the streets are filled with music, food, kids activities, local entertainment and most importantly, the company of hundreds of people who truly understand the impact of diabetes. 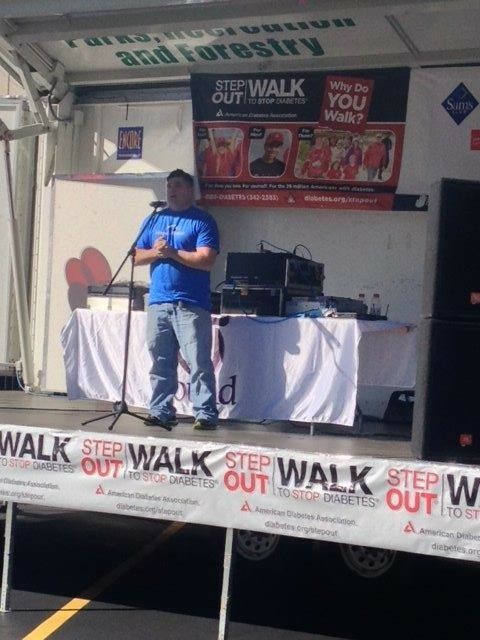 Christopher G. Berger, CPO, and Corporate Clinical Director of East Coast O & P was asked to speak on stage during the opening ceremony. 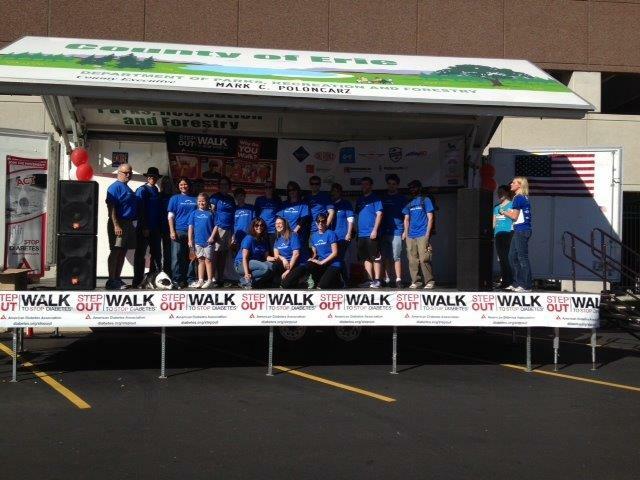 The entire East Coast O & P team was also invited to stand with Christopher during his speech. 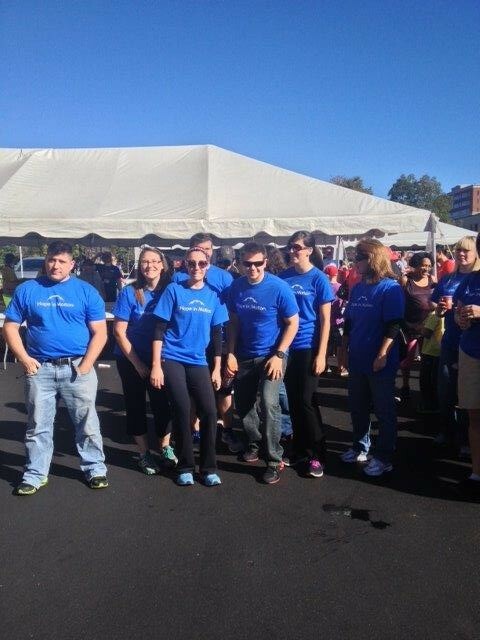 East Coast Orthotic & Prosthetic Corp. would like to thank all those who participated in this incredible event!